Sharing my journey through life. It’s not easy for me to relax. Weekends are kind of hard for me because I can’t work. So I feel like a fish out of water. I get antsy and want to do something. But I know it’s important to relax. To create some margin and white space in my life. 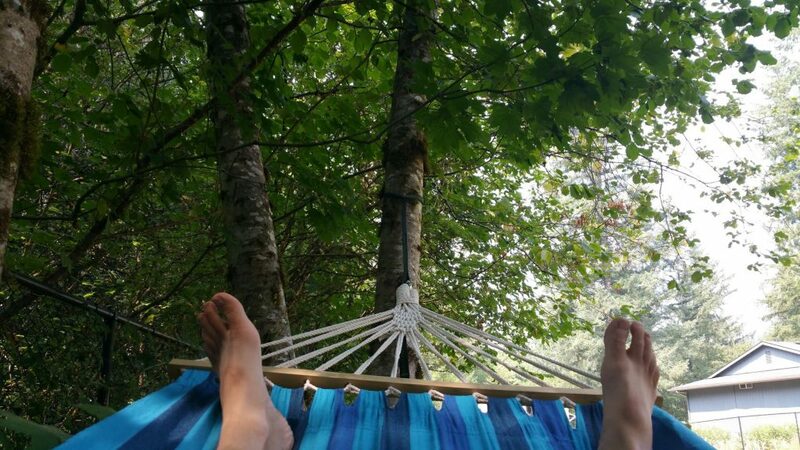 So I recently got a hammock. Is Working One Extra Hour Really Worth It?